Shop housewares from Now Designs. 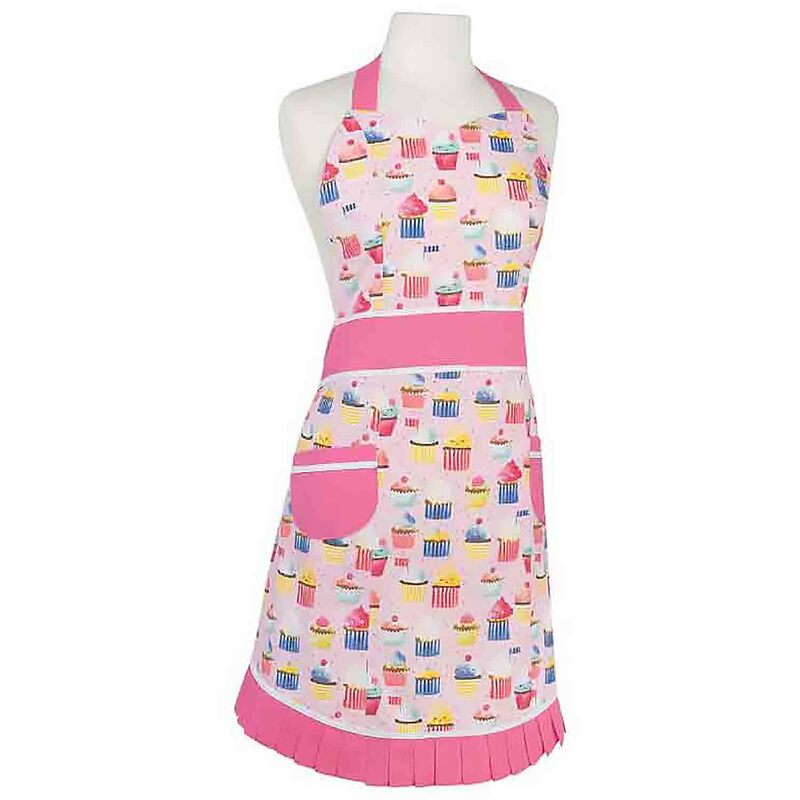 Find beautifully crafted aprons in various prints. View quality ceramic cake stands.